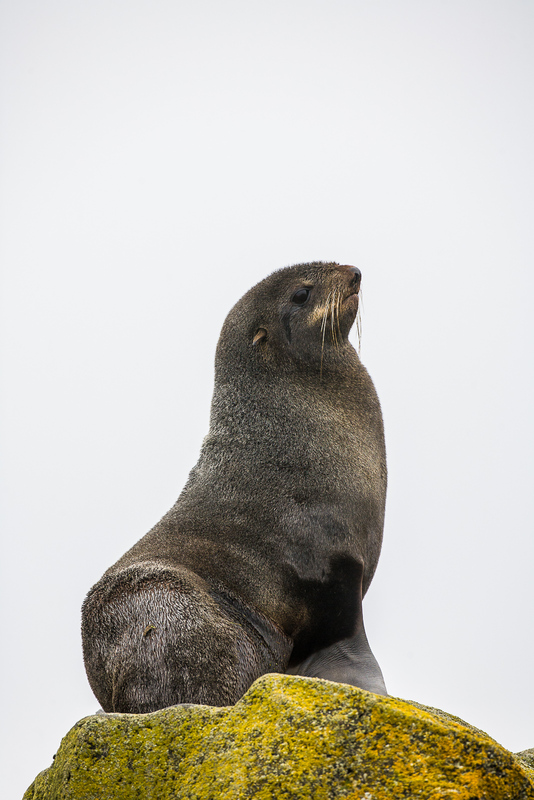 Fur Seal in full pose. Dignity takes all forms and this one has it down pat. Photo © copyright by Lance B. Carter.